Antonio Lagunes is currently involved in a number of bilingual endeavors. His experience also includes providing interpreting services for USCIS (United States Citizenship and Immigration Services) during asylum court hearings, U.S. Citizenship and naturalization tests, and other Immigration proceedings. He has provided medical interpretation for Limited English Proficient patients in the greater Memphis area since 2014 for numerous providers, in cases that range from physical therapy to cancer patients, and is now employed by Methodist LeBonheur Healthcare providing medical interpretation to all facilities in the system. 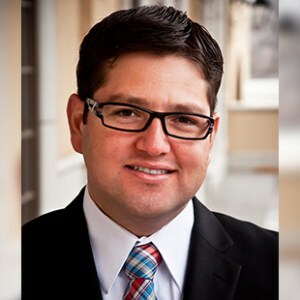 Antonio has over 16 years experience of simultaneous interpretation for a religious institution and has participated as an interpreter and as speaker in numerous missions trips including Canada, Brazil, Mexico, Peru, Cuba, Honduras, etc. as well as traveled to Europe where he experienced language immersion and multiculturalism. Antonio is fluent in English and Spanish. He moved to the United States in 1998. As a firm believer in professional development, Antonio believes that there is always room for learning. His education includes an Associates of Arts in Foreign Languages from Southwest Community College, a Translator’s certificate in English to Spanish and Spanish to English translations from Tulsa Community College, and is also a graduate of the Healthcare Interpreter Course at the University of Memphis. Currently, Antonio pursuing a BS in Organizational Leadership from Union University. A servant at heart, lover of truth, explorer of the world. She has taught college students for more than 30 years. 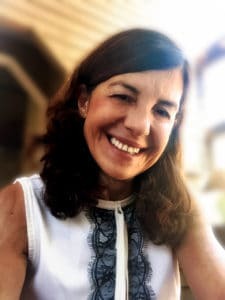 She entered the Healthcare field in 1999 and since then, she has managed health promotions for Hispanic/Latino families, taught Spanish and cultural diversity courses to healthcare providers, and interpreted in clinics and hospitals. 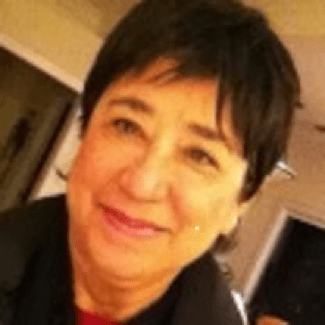 From 2003-2005, she was project director (planning phase) of En Memphis Hablamos Juntos, one of the ten-million dollar Robert Wood Johnson Foundation grant-funded sites to increase the number and the quality of health care interpreters nationwide. She is a CMI-Spanish and CHITM medical interpreter. Alicia Buckner was originally born in Saltillo, Mexico. She graduated with a BA from the University of Memphis, obtained a State of Tennessee Teacher Certificate with endorsements in Spanish and French and taught for 22 years. Before becoming a teacher, she worked as a bilingual administrative assistant in Mexico and the United States. Her responsibilities included translating legal documents, contracts, marketing materials, employee handbooks, etc. She retired in 2009 from the Memphis City Schools and started to work for the YMCA part time as Director of the Multicultural Achievers, a group of Hispanic children and their families that meet on Saturdays for extracurricular and enrichment activities. She has also taught bilingual nutrition and diabetes prevention programs at the YMCA for children and adults. 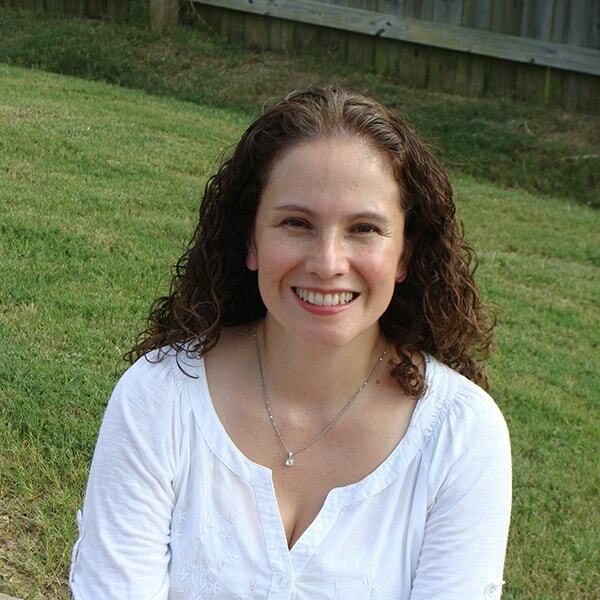 In 2013 Alicia completed the Health Care Interpreter Course at the University of Memphis and is currently a freelance interpreter for several different language services companies, as well as for the University of Memphis Speech and Hearing Clinic. She has been a member of TAMIT for two years. Andrea Sanchez was born and raised in Mexico and moved to Memphis a number of years ago. Andrea has a BS in Business Administration from Escuela Bancaria y Comercial in Mexico City, and Post grade in Marketing and Management. She developed her skills primary in the banking sector. After working for Citibank back in Mexico, where she had professional development from teller to branch manager and worked for The Credit Company, also in Mexico City as Operations Manager. Working for Citibank gave her the opportunity to increase the experience of managing numbers, cash, bank accounts, policies, procedures, and controls. She also likes to analyze, organize and manage processes. Wanting to improve her English skills, Andrea started courses at the University of Memphis, attending the Intensive English for Internationals, and later the Health Care Interpreter Course Level I. After taking this course she fell in love with the profession and realized that this is a field where she can pursue a career since there is high demand and professionals are needed. Andrea is a Medical Interpreter at the Church Health Center of Memphis and promotes learning as she expands her skills to better serve her patients.